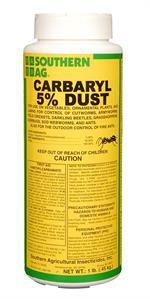 Apicide dust is used to control Bees, wasps, yellow jackets This pest control dust works best where aerosol sprays have been failing. 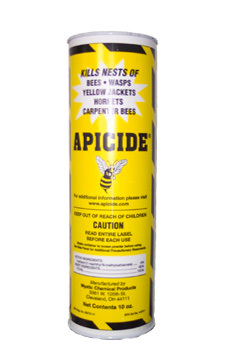 Would you like to see the Apicide Label? How About The Apicide MSDS sheet?